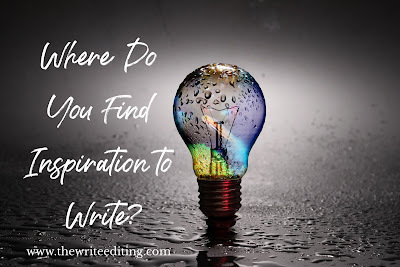 The Write Editing: Where Do You Find Inspiration to Write? Inspiration comes from many different places in our lives. 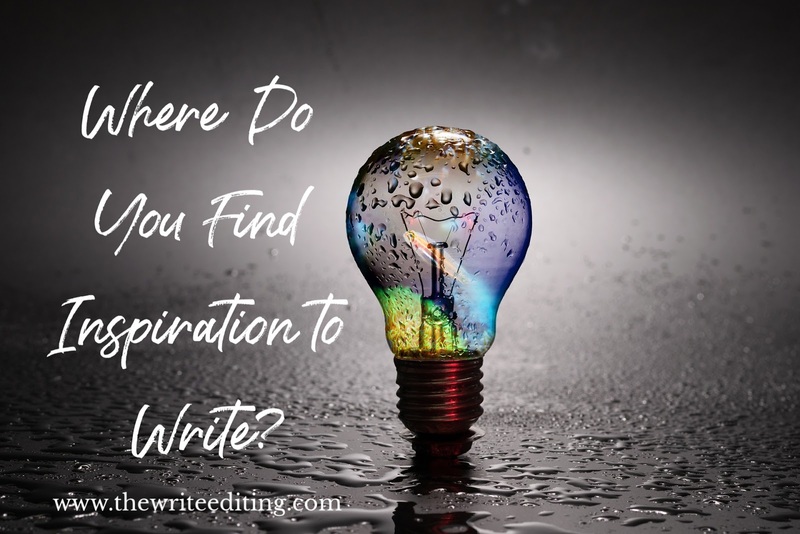 Typically we think in generalized terms when we consider finding inspiration for our writing. We can go to Pinterest and scan the boards. We can take a walk in the woods and be inspired by a sunrise. 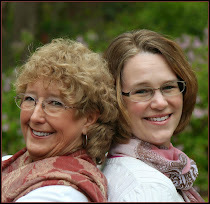 Someone in our lives may have impacted us in a way that inspires us to do something great. But these are all general places we find things to inspire our writing. 1. You've spent a sick day in bed (like I just did). What movie marathon are you watching? Or are you binge watching a series on Netflix? Why? What about that movie or series inspires you? Is it the characters? Plot? Setting? Does it thrill you? Encourage you? Challenge you? Bring peace? Dig deeper into why it inspires you and write that down. 2. You're writing the story of your life. What is the soundtrack? Most of us have songs or even entire albums that relate to moments in our lives. Think back to your childhood. What song did your parents sing when it came on the radio? My mom says I knew all the lyrics to ABBA and Captain and Tennille songs by the time I was two. We spent a lot of time in my early teen years traveling back and forth to my grandparents as their health failed. Four hours in the car meant Air Supply, the Top Gun soundtrack, and John Denver. I eventually tuned out and put Madonna in my Walkman. What about your first dance? First kiss? Wedding song? Write down your soundtrack. Take it a step farther and create a playlist on YouTube. 3. Go to your favorite place in your mind. What's it like? How would you describe it to someone else? Use the five senses. Write down what you see, hear, smell. What would you eat or drink there? What do the surfaces feel like? What do you love about that place? What's the one thing you would change about it if you could? Come on, everywhere we go, we can find one thing we'd like to change in order to make it more perfect than it already is. 4. This one has to do with characterization, and neither is going to be easy. Think about your best friend. Now, turn him or her into your worst enemy. But keep some of their positive traits. Because the best villains always have something we can sympathize with about them. Now, consider your biggest rival (we all had them in high school...). What did you dislike so much? Turn that person into your best friend (in high school). What would you have changed about them if you had the ability to do so? Remember, when we're writing, we're creating characters just as God created us. We give them their traits and make them who they are. 5. If you could change one thing in this world, what would it be? How would you rid the world of evil, cure a disease, put an end to abortion? What would your character do to do the same in his or her world? How would he or she inspire others around them to see things from their perspective? Does it have to do with their past? Their testimony? Expound for a few minutes. Maybe you answered all of these. Maybe you chose one. Or two. The point is to really consider what inspires you in life. 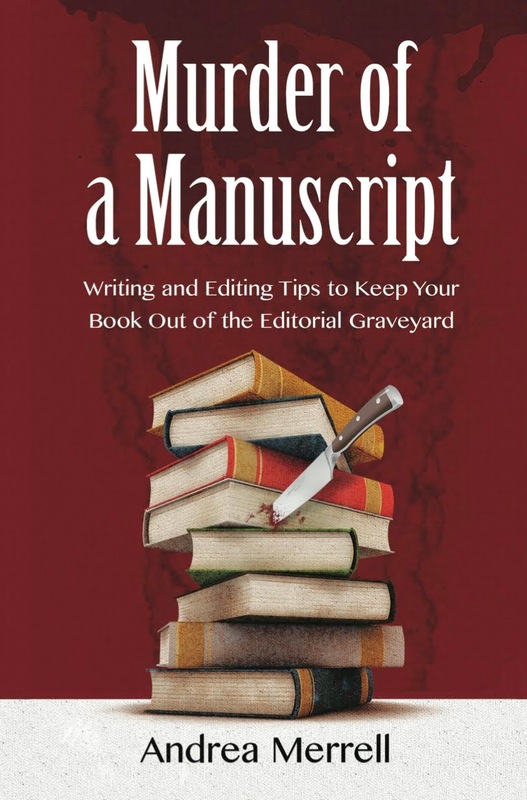 And then transfer that into your storytelling, whether you're writing fiction or nonfiction. At the base of our desire to write is usually a desire to inspire others with our words. By really looking at what inspires us, we are able to then translate that into our writing. Share with us in the comments. Which of these activities did you choose and why? What inspires you?